We value our clients and provide them what their business needs. Gideon Properties, LLC is a Real Estate Investment Company established as a Limited Liability Company by Michael Fitzgerald in 2004 to acquire distressed properties. Thirteen years later, he has grown the company to one of the best real estate investment firms in Maryland. Rosenbaum Realty Group has experienced investment specialists who provide excellent customer service and they also manage all aspects of residential property management, in Gilbert, Mesa, Chandler and the surrounding areas. They have first-hand experience in real estate investing and property management where they manage over 180 units. CAPS PROPERTY MANAGEMENT, established in 2011, is an Indiana residential property management firm that offers full management services for property owners, and maintains an extensive rental database of homes in Indiana for prospective renters. 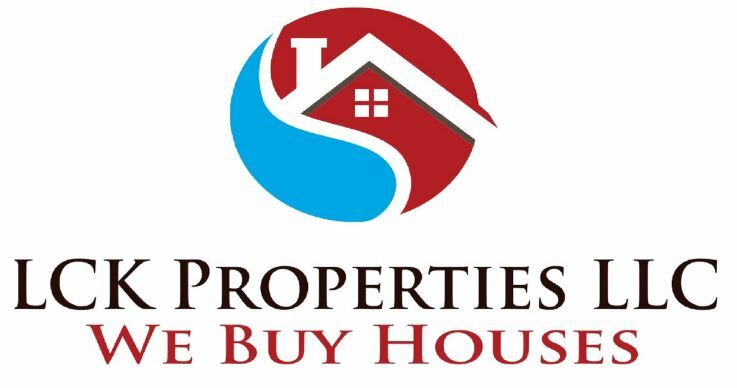 LCK Properties LLC is a real estate solutions company based out of Bellingham. A family-owned business focusing on helping homeowners to find solutions whether you’re going through a foreclosure, can’t sell your property, or just need to sell their house for all kinds of reasons. Principals of R. J. Mark, LLC began working for commercial real estate developers in the early 1970s and moved into the construction of high-end single-family homes at the same time. Over the years, this evolved into a holding company managing portfolio rental properties. After obtaining his post-doctoral certificate specializing in orthodontics at Nova Southeastern, Dr. Scott Runnels returned to his hometown of Destin to start his private practice committed to orthodontic excellence. Dr. Scott Runnels Orthodontics officially opened in 1999 and the practice recently celebrated 19 years of business. Splendid Homes, LLC is based out of Indianapolis and buys properties for cash and closes transactions quickly throughout Indianapolis and the surrounding suburbs. Sunstone Real Estate Advisors is the nation’s largest independent advisory firm focused exclusively on the manufactured housing and recreational vehicle asset class. 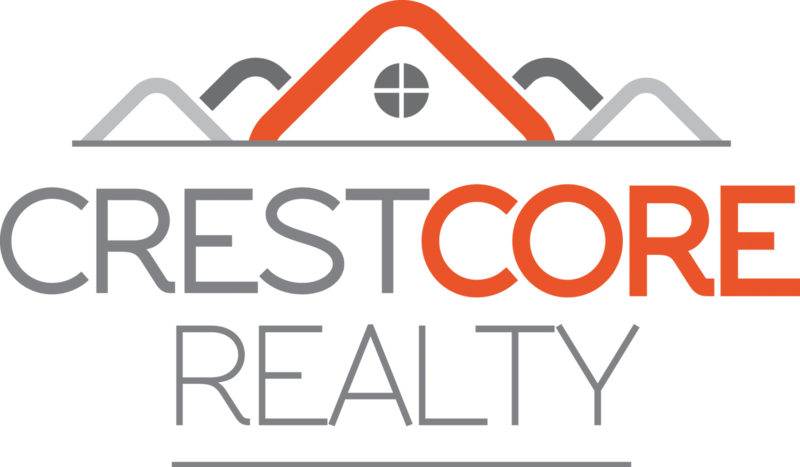 CrestCore Realty, LLC serves the Greater Memphis Area and Northern Mississippi with finding the right property for investors and homebuyers since 2012.  They have helped many investors get started in the business and assisted several owners in liquidating their entire portfolios. CR of Maryland is comprised of a team of local real estate professionals committed to selling some of the most desired homes in Baltimore Metropolitan.